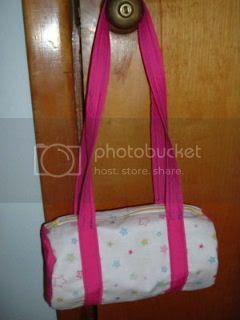 Craftster Community > PURSES, BAGS, WALLETS > Purses, Bags, Wallets: Completed Projects: General > Round bag...duffle like--TUTORIAL ADDED!! 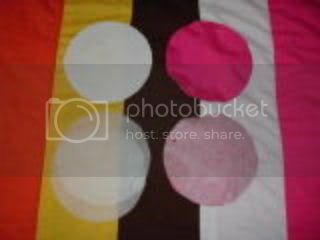 Sandwich Lining, interfacing, and outer material, and sew all pieces together, right sides out, so that it can be worked with like it’s one piece. 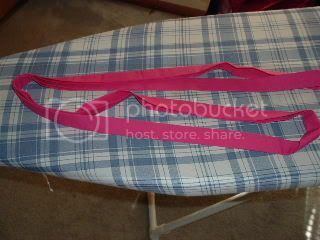 Decide how long and wide you want them to be, (I cut them 4” wide, and 44” long) and cut 2. 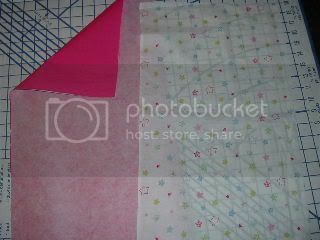 Fold them in ½ longways, then fold the the edges to the middle (like bias tape). 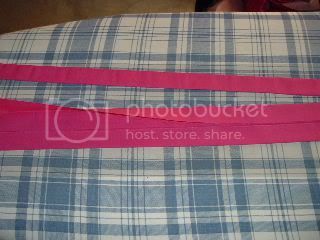 Then sew the ends together so that you have one piece. Gaze into my eyes and submit to my puppy dominion! 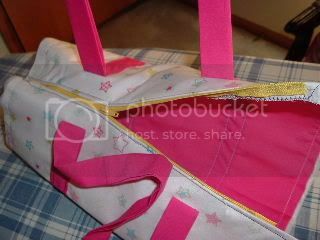 Thats sew cute, I use to have one like that in the 80's with rainbow brite on it. 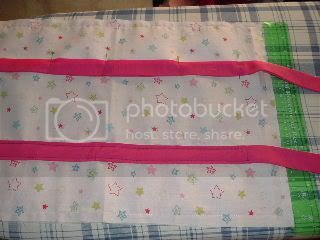 Love the lining choice, and you cant go wrong with stars. R.I.P Jon 7.15.07 I will never get over losing you! Fathers, Mothers, Sons and Daughters! 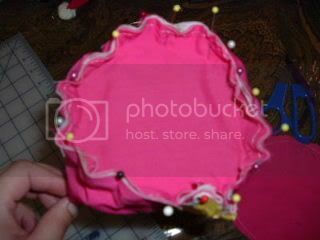 I won't be on Craftster for a while, I am just not feeling creative. That is so cool and I love the fabric you choose!! Great JOB!! awesome. totally awesome. are you going to do a tutorial? i buy the 80's ones off of ebay and from thrift stores all the time (they don't last very long--i should really make my own). right now i have a blue one with tropical flowers and a tan one with dolphins. not real OPs but faux ones from the 80's. i like yours better--better quality. wow that is so nice! i love the colors! will you be making a tutorial? ooh i love it! i definetely need one of these for gym class.